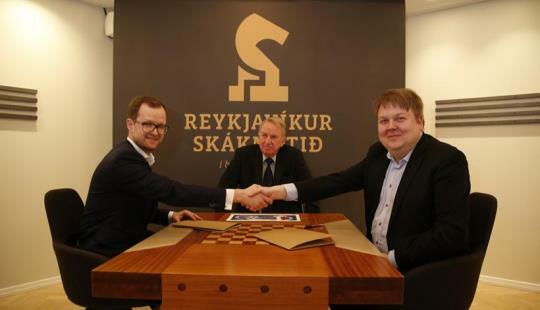 The 33rd GAMMA Reykjavik Open is a 9-round Swiss tournament taking place from 6-14 March 2018. The event gathers together around 250 players, including 2700 players Eljanov and Rapport. The top prize is €5,000. The time control is 90 minutes for 40 moves then 30 minutes to the end of the game, with a 30-second increment from move 1. The GAMMA Reykjav?k Open 2018 will be a very special event. 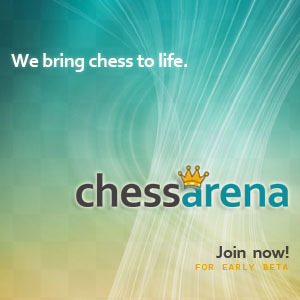 This time the tournament will be dedicated to the CHESS – KING Bobby Fischer. An Icelandic citizen in his last years, Robert James Fischer was born on March 9th 1943. That means he would have turned 75 years old during GAMMA Reykjavik Open 2018. His contributions to chess history will be celebrated during the tournament. Instead of the normal 10 rounds there will be nine rounds this year and a “free day” on March 9th. Then a special event will be organized – a Fischer Random championship with excellent prices. We also promise that all the strongest players in the field will participate and every player in GAMMA Reykjavik Open is invited! The tournament will dedicate other events to Fischer?s chess life in many different ways. There will be lectures, exhibitions and you will get the opportunity to visit the playing hall from 1972, his grave and his favorite restaurant! The tournament will be held in Harpa, the 28.000 sqm. concert hall and conference center. A truly unique tournament hall – probably the best in the world! Reykjavik Open has always a very strong field and there will no difference in 2018. Anish Giri was the winner of the 2017 edition but the field included for example Alexei Shirov, Gata Kamsky and Baadur Jobava. In recent years you can find names like Magnus Carlsen, Hou Yifan Fabiano Caruana, Maxime Vachier-Lagreave, Wesley So, Shakhriyar Mamedyarov, Levon Aronian, Ding Liren and Judit Polgar in the list of players.